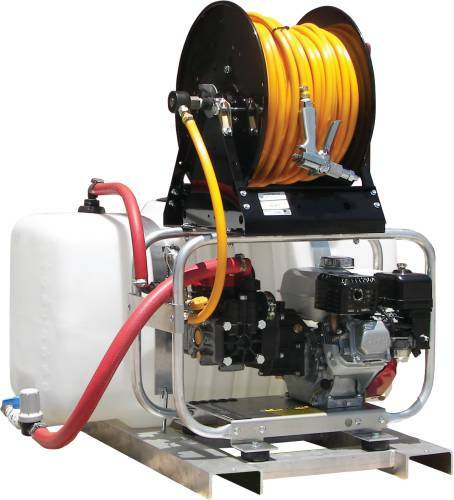 | Capacity: 3 gallon | Large handle for easy pumping. 4' spray with 24" wand. Webbed carry strap. Automatic pressure relief valve. 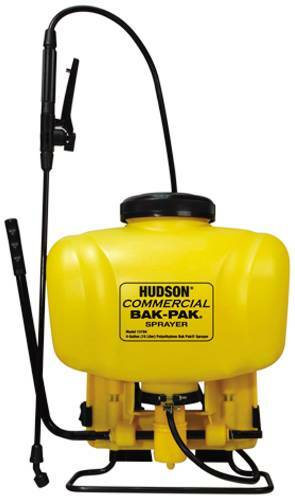 4 gallon commercial Bak-Pak sprayer comes with the following features, PVC spray hose, 20" poly spray wand, powerful piston pump, left or right handed pump action and extra large fill opening. Pressure Level Indicator (Low, Medium, High). Removable Filter For Easy Cleaning. Unique Safety Lock Handle. Nozzle Adjusts From Fine To Jet Spray. 2 Gallon. Pressure Level Indicator (Low, Medium, High). Removable Filter For Easy Cleaning. Unique Safety Lock Handle. 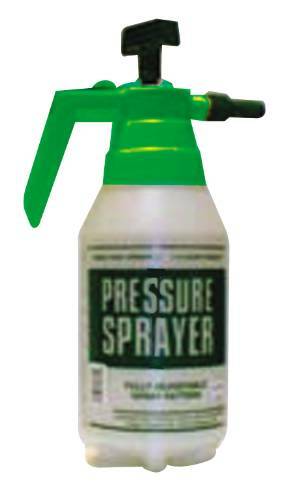 Nozzle Adjusts From Fine To Jet Spray. 3 Gallon.